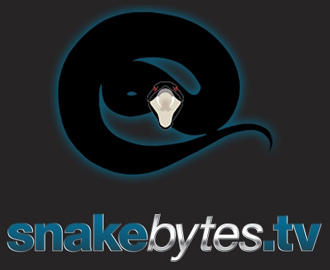 SnakeBytes.TV is currently under construction and we hope to have it back up soon. In the meantime we are going to forward you to our YouTube channel. You should be auto redirected, if not please click here.